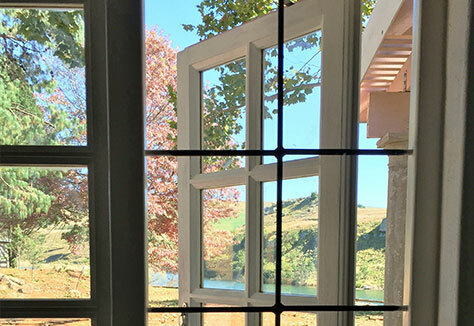 Traditional style cottage pane windows are made in a wide variety of sizes, colour and types of wood. All windows are beaded for silicone glazing which can be ordered fully glazed. However, these windows cannot be double glazed. 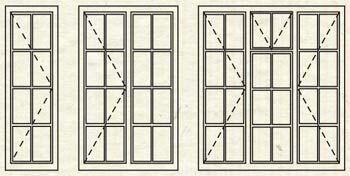 All windows are made to clients’ combination and size.